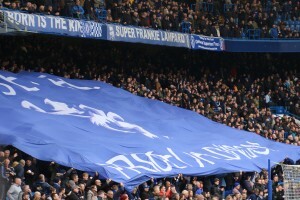 The Chelsea Supporters’ Trust notes that the Club and the Metropolitan Police are investigating a specific incident that occurred during Saturday’s match against Manchester City. The Trust condemns all racist abuse whether it is aimed at players or supporters. There is no place for it in the game. Clearly due process needs to be followed and we will comment further after the conclusion of the investigation in to the incident. 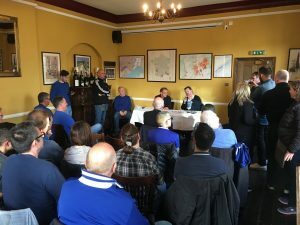 Supporter representatives from every top-flight club, including the Chelsea Supporters’ Trust recently met with Premier League executives to discuss a range of issues impacting match-going fans. The meeting took place under the auspices of the Football Supporters Federation on 11th October and was attended by Premier League Chief Executive Richard Scudamore and other league officials. 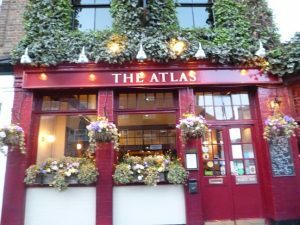 Fan representatives from every Premier League club attended the meeting, drawn from the FSF’s network of democratically structured trusts and supporter groups, as well as some fanzines and activists. Supporters Direct also attended. This was the fifth meeting between fan organisations and the Premier League which followed Government recommendations on fan engagement. The first took place in July 2016. Future meetings will take place on a bi-annual basis with the next one due to take place in Spring 2019. 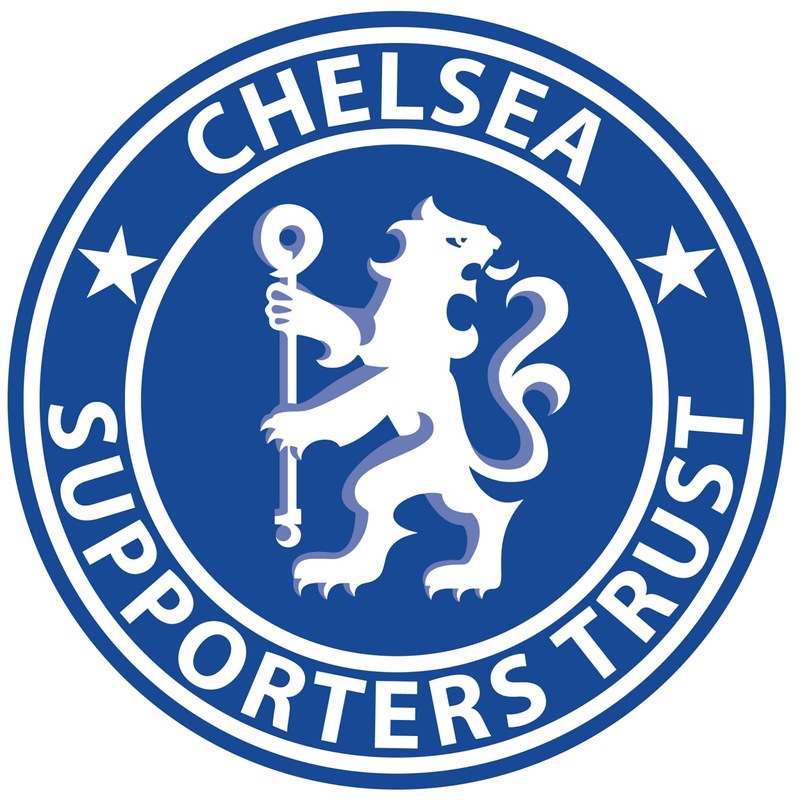 The results of the Chelsea Supporters’ Trust Annual Survey are now available and can be downloaded here. We’d like to thank all of you who participated in the survey held between Mid-April until the end of May this year. It is arguably one of the most important activities the Trust is involved with on your behalf. It is an important barometer of our concerns, issues and views on the Club and in addition the results feed in to the motions you vote on at the AGM which in turn become CST policy for the year ahead. We will be meeting with the Club in November to discuss the survey results in detail and any concerns and issues arising. There was a great response this year with nearly 3,000 responses received. The survey came out before the Club’s announcement regarding the postponement of Stadium redevelopment. However the views expressed regarding the temporary stadium mirror last year’s: roughly speaking Twickenham 50%, Wembley 40% and Stratford 10%. One of the strongest messages coming through in the Survey was the support for the introduction of Safe Standing. We asked in the context of a new build stadium but it was referred to regularly throughout the survey, particularly in response to any questions regarding atmosphere. It is our belief that the Club should now push forward with the introduction of rail seating i.e. 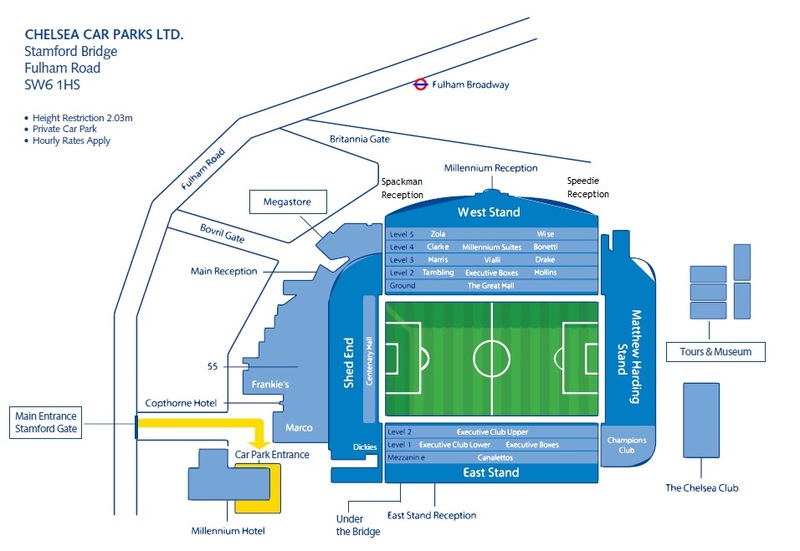 Safe Standing at Stamford Bridge in its current configuration as soon as possible. It will come as little surprise that the supporters still find prices too high and many are put off attending or attending as often as they would like as a consequence. A recurrent theme was the need to provide for the fans of the future with more availability and options for younger supporters. This was not just for junior supporters but also for young adults; we are probably all aware of the crippling costs associated with living or working in London and the transition from buying ‘child’ tickets to paying full adult price is brutal. This would also assist in the issue of improving atmosphere; the combination of safe standing and increased young adult attendance can only lead to a better atmosphere in the ground. Kick off times remain a point of contention, with Mondays and (sadly for this year) Thursdays seen as particularly unpopular. It is also clear that most supporters feel that more notice should be given before moving games; more than 50% supported a minimum of 6-8 weeks’ notice. While the TV companies tend to meet their target of 6-8 weeks early in the season, as the season goes on they often revert to short notice causing chaos for travel and planning for both UK and Overseas supporters. As is usually the case after a less successful season, significant dissatisfaction with some aspects of the running of the Club was evident. Particular areas of concern were a lack of footballing knowledge on the Board and poor recruitment/operation in the transfer window. 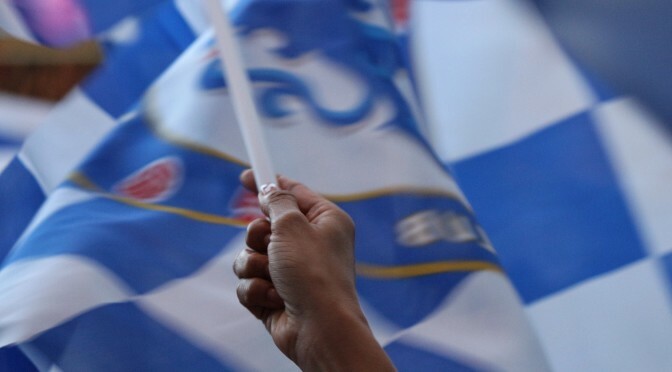 The Supporter Liaison Office role at Chelsea continues to be performed by a full time employee of the Club, whereas three quarters of supporters feel that this vital role in representing supporters interests to the Club and liaising with the Club should be done by an independent supporter. 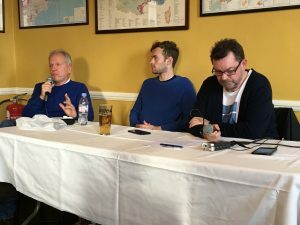 With thanks to the Chelsea FanCast, overseas members or those unable to attend in person will be able to listen to the meeting live and interact online at www.mixlr.com/chelsea-fancast. Minutes and a podcast of the SGM will be available following the meeting. Henry Winter is chief football writer of The Times. A five-times winner of football journalist of the year in England, Henry is a Ballon d’Or judge and in 2018 covered his eighth World Cup finals. Henry is one of the most respected football journalists writing today and has always championed supporters’ issues. With a deep love for the game, he inherently understands both supporters importance to the game as a whole and the hardships they increasingly endure in modern football, ruled by big business and money. Henry also walks the walk as well as talking the talk, evidenced by his engagement with football supporters on twitter and his reading of football fanzines, cfcuk among them. In short, Henry ‘gets it’ and we are delighted to have him as our special guest at our SGM. 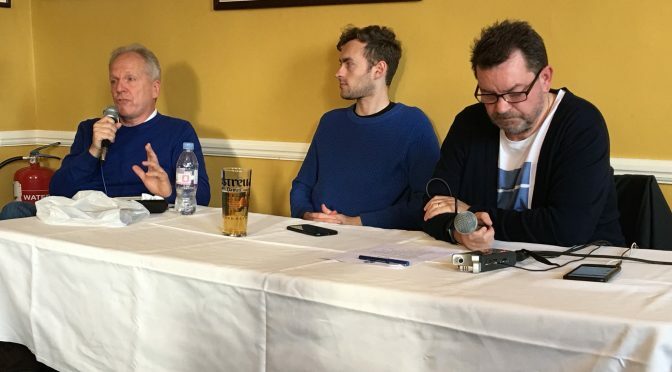 We’ll be talking to Henry about his experiences writing about football for over 20 years; the relationship between football supporters and the football press; why supporters issues are so important to the future of the game as well as his thoughts on Chelsea past and present. It is anticipated that the formal meeting will end by 17.30/18.00 at the latest. Your views are important so that the Chelsea Supporters’ Trust representative can pass on the input we receive from you to the club. Please help us by answering the following questions – your opinion counts! Please respond by the end of Sunday 14th October so we can collate your views in time. 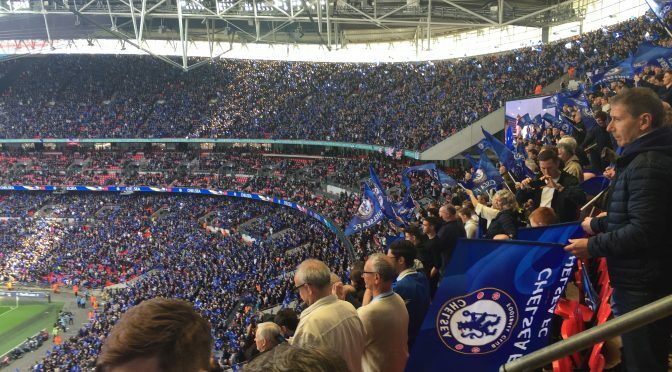 We are The Shed and the Chelsea Supporters’ Trust are planning a visual protest at The FA Cup Final to show our disgust at the ticket prices. When The Chairman of The FA is presented on the pitch, shortly after ‘Abide with Me’, to shake hands with dignitaries and officials, we urge all supporters turn their backs on the pitch until he has left the pitch. We urge supporters of both teams to take part and spread the word, to help create a powerful visual protest against FA Cup Final ticket prices and show that collectively we can collaborate, make a point and take action. This year has seen a substantial increase in ticket prices compared with last season’s final, with the largest allocation of tickets (category 2) increasing in price by 35%. We urge all those attending the game to take part and help get the message across to The FA that, as football supporters, we are against blatant profiteering at the expense of the supporters and treating us contemptuously as cash cows. We have had enough and it needs to stop. As part of the Club’s ongoing ‘Say No to Antisemitism’ campaign, Chelsea FC are inviting fans groups to join the Club’s trip to Auschwitz on 5 June. 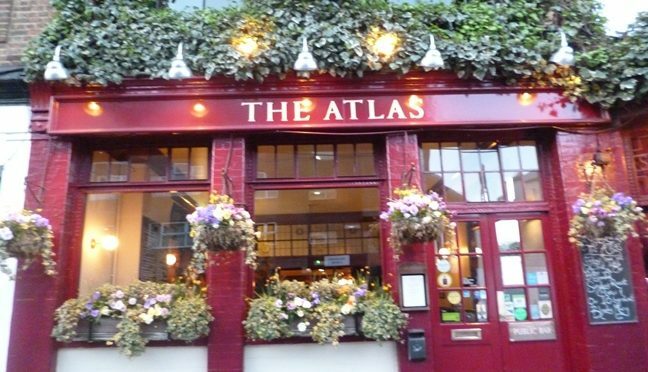 The trip is free of charge and open to all members of the Chelsea Supporters Trust. However, please note that due to the layout of the site there is limited accessibility at the Auschwitz Museum. The Club would particularly welcome applications from fans aged 18-30 and all attendees would need their own valid travel insurance. The Club will also be extending the invitation to members of Chelsea staff. Timings are to be confirmed however the trip will depart from Gatwick early on the morning of the 5th returning to Gatwick from Poland the same evening. The Club can arrange transport from Stamford Bridge upon request. The trip is an important part of the Club’s work tackling Antisemitism. Space, however, is limited and in the event of oversubscription the Club will allocate spaces accordingly. The deadline for applications is Tuesday 15th May. 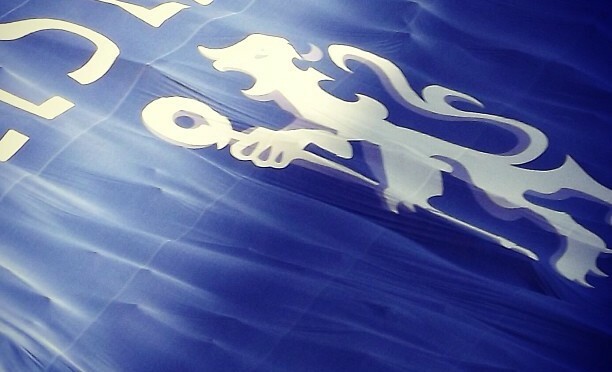 The sixth annual Chelsea Supporters Trust survey is now available online. In order for the Trust to operate on a mandate that is a true representation of Supporters’ views, we need to know how you feel about the core issues affecting the Club. By carrying out this survey every year, the Trust is able to track supporters’ concerns. Where appropriate, questions have been dropped and new ones included. In addition to regular topics, subjects this year include safe standing, VAR, and the proposed winter break. As in previous years, the results will be presented to the Club. Your opinions really do make a difference! You can read about responses to previous surveys in the survey section of our website.